Chandra wishes she had started Girls Inc. in elementary school — recalling her middle school and high school years at Girls Inc. with much fondness. 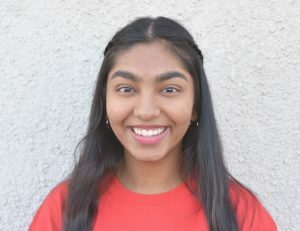 An alumnae of Girls Inc. of Lakeland in Florida, Chandra became involved thanks to friends who were part of the program and her aunt who was the executive director. 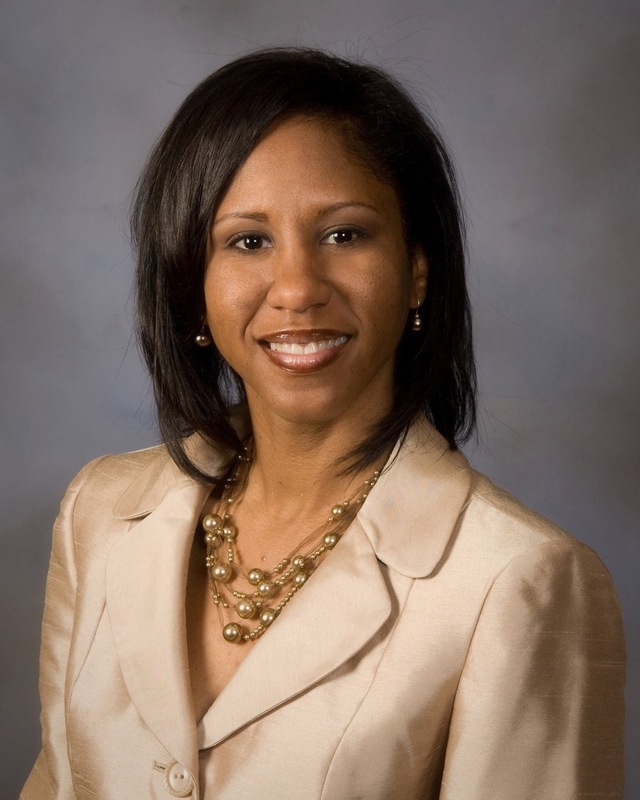 Now, an urban planning Director for her county, she draws on the many lessons learned during her time at Girls Inc. and the confidence she built that now translates into her career, every day. Being a part of a pro-girl environment also taught Chandra that “she never had to make excuses for being a girl or a woman.” Her field of work is male-dominated but she has fought for her right, and the rights of other women, to be a leading presence in the industry. 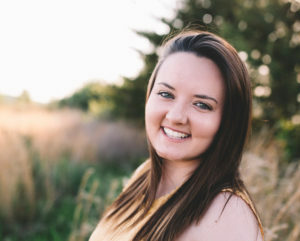 During her time working she has seen more and more women starting their own construction companies and knows that these women are role models for young girls who dream of one day doing what they do. 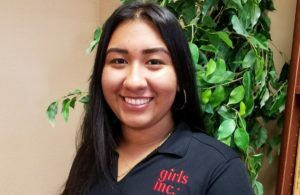 Chandra has accomplished so much since her time at Girls Inc. She has worked for the county for 12 years, starting as an urban planner and after just three years advancing to Director. She credits the mentors in her life, starting at Girls Inc. and now at her job, who encouraged her to grow. Married and with two sons, she says that Girls Inc has even played a role in her children’s success, passing along much of what she learned at Girls Inc. to them.